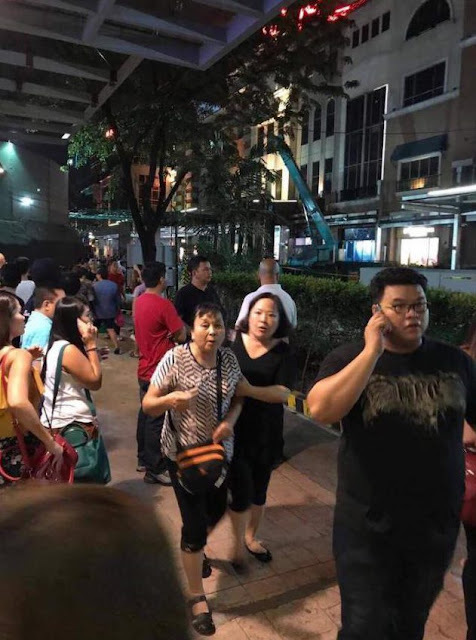 Philippine authorities say at least 34 bodies have been found in a casino and hotel complex in Manila, following a shooting incident by a lone gunman. 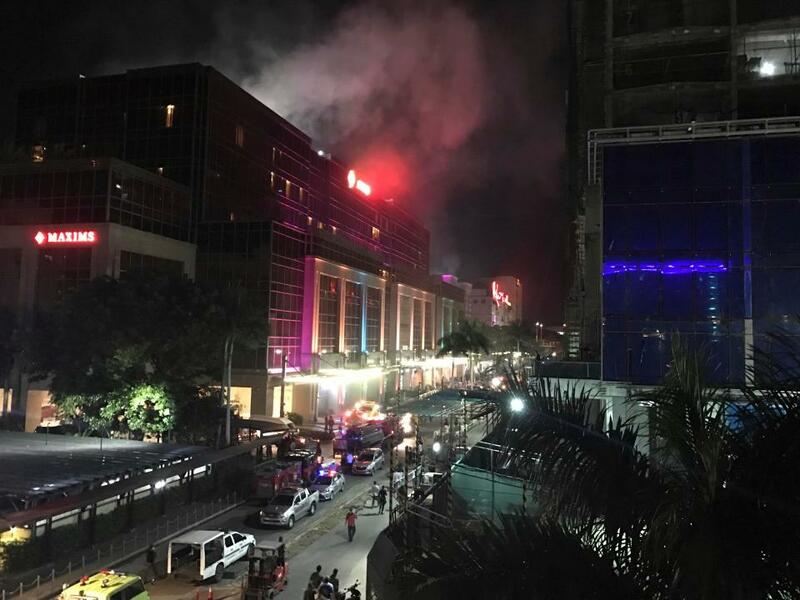 Most of the dead appear to have suffocated from thick smoke after the man set fire to casino tables, sources local told news outlet ABS-CBN. 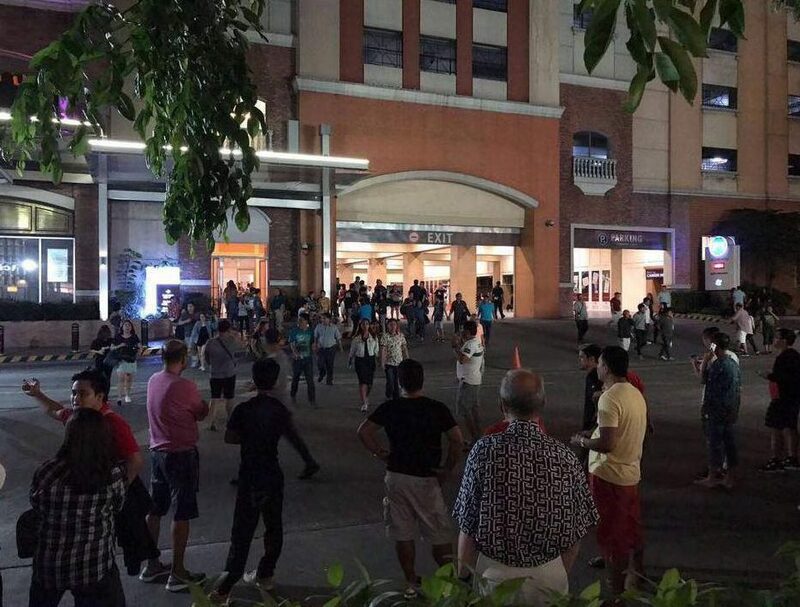 The gunman began shooting at TV monitors in Resorts World Manila in the early hours of Friday morning. The incident sparked a security lockdown. Authorities initially said there were no casualties, but appear to have only just found the bodies while sweeping the complex in the last few hours. Police said the incident appeared to have been a robbery attempt, and was not terror-related. More than 50 people have been sent to a hospital to be treated for injuries. He also set gaming tables on fire, and filled a backpack with gambling chips worth 113m Philippine pesos (£1.7m, $2.3m). The shooting sparked a security lockdown and a manhunt in the complex, which ended around dawn on Friday when his body was found. 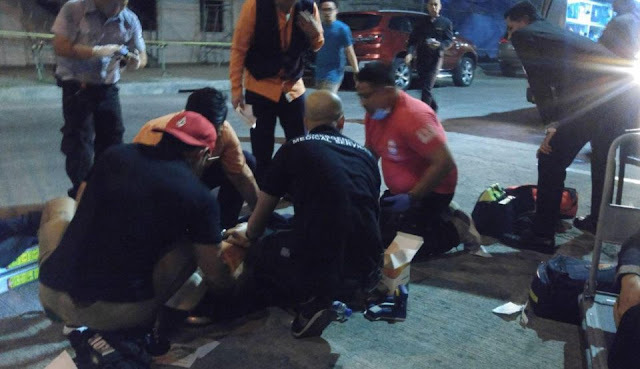 Resorts World Manila said in an earlier statement that the man also shot himself after setting himself on fire.